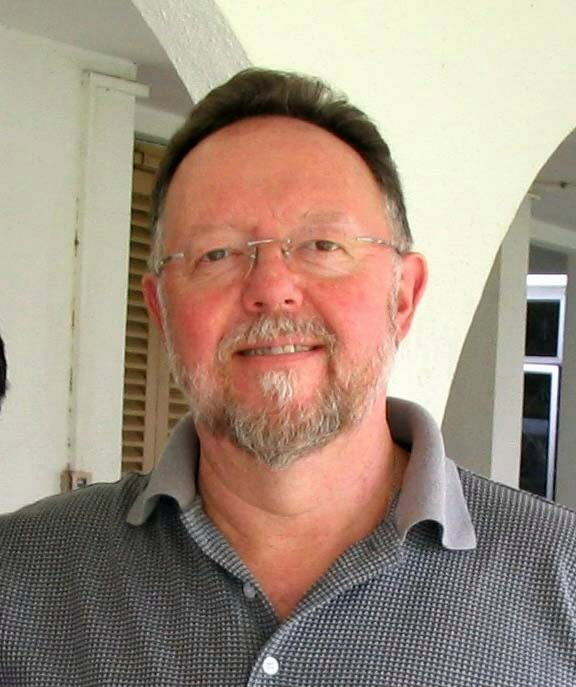 Hello, I am Father Terry Burke, a Roman Catholic priest and I now live in Kuching, Malaysian Borneo, where I teach Ethics at St. Peter’s College, Kuching, the major seminary for Malaysian Borneo. For the three years before coming here in 2010, I lived in Bali which I still visit regularly, for the island and the people have a special place in my heart. I belong to the Mill Hill Missionaries, also known as St Joseph’s Missionary Society; we are a British based Missionary Society, whose members come from many different countries. I first came to South East Asia, in 1971, just after I was ordained and was appointed to work in Sarawak, Malaysia. Since that time, I have found this part of the world fascinating and the thoughts and values of the many different peoples, I have met here, have helped me to better understand and appreciate the world in which I live and the Catholic Faith, which I hold dear. I had to leave Malaysian Borneo, in 1984, because of immigration restrictions, and since then I have served in many parts of the world, but in 2006, I took a sabbatical in Bali and there followed the opportunity to work once more in this part of the world, an opportunity I was delighted to take. I feel I am home again. “Padi Seeds” grew out the weekly newsletter I wrote for the students at the University of Reading, U.K., where I served as Catholic Chaplain for ten years, before going to Bali. When they left Reading, many of the University students asked to be kept on the mailing list and that led me to decide to keep on writing when I, in my turn, also left Reading. It came to be called “Padi Seeds”, when the local Catholic paper in Sarawak asked me to write a monthly column and I based it, and still do, on my “Terryblog”, which I now send out weekly to over 500 people worldwide. You are always welcome to write to me about anything “Padi Seeds” may contain or indeed about anything else that you would like to share with me. Thank you for logging on to this page and I hope that you will find something here, which will help you on your journey.